There is no doubt that the slogans and taglines above greatly contributed to the success of each company’s marketing campaigns. They can be a great way to emotionally engage with your target audience and improve brand recognition. Developing and incorporating a tagline will provide additional positioning for a brand. The right tagline should be an extension of your brand identity. When implemented properly, your tagline will complement and emphasize the the general feeling of your brand. Sometimes a clever tagline might not be the right fit for your business. A simple, descriptive phrase that plainly describes who you are or what you do could be more appropriate. Using a descriptor is a great approach, especially if your a new company trying to identify with your audience. Our creative team will ask the right questions to learn how your product and/or services are distinctive from competitors and find out what makes your customers tick. 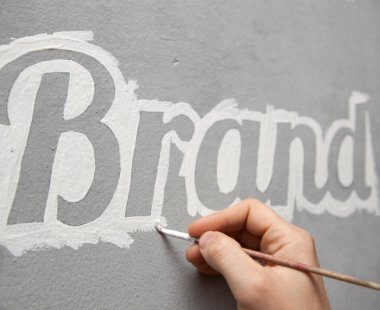 Then we will formulate concepts that highlight your unique selling proposition and work with you to refine these ideas until we develop the perfect slogan, tagline or descriptor that fits into your corporate identity and defines who you are in a short, catchy and memorable phrase.